Visit WSPH-C25K Facebook page for latest News and message us on th FB page to contact us. In 9 weeks the Weymouth St Pauls Harriers (WSPH) team will get you off of your couch, up and running and achieving a 5k run at the Weymouth Park Run with their WSPH Couch to 5K training Program. Millions of people have made changes to their lives following the Public Health England Couch to 5k training program. The WSPH coaches are keen to help you make these changes to your lifestyle, that will help you live more healthy. 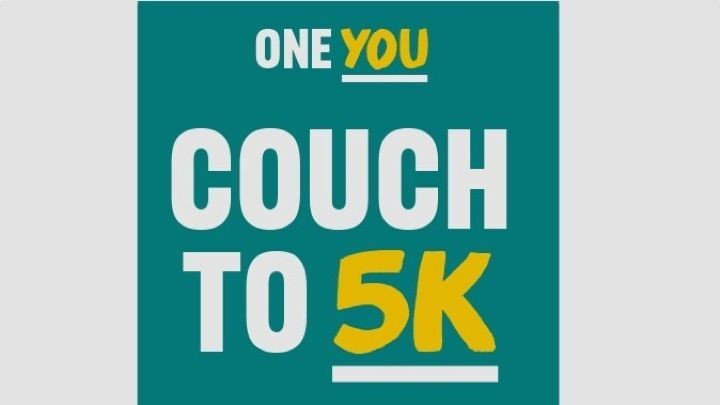 Using the ‘One You Couch to 5k’ App from Public Health England, the WSPH team have organized on going training sessions to help you through the 9 weeks. The coaches will run with you, encourage and assist you all the way. 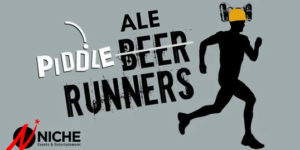 The training groups are friendly and generally consist of runners of all ages and abilities. You can join a group if you have never run before. We have runners of all ages, up to and beyond 65. The App “One You Couch to 5k” was created in a collaboration between the BBC and British National Health Service. After down loading the App, there are simple step-by-step instructions to follow, starting with a mix of running and walking to build up to a full run. The training runs start at the college car park at 6:30. 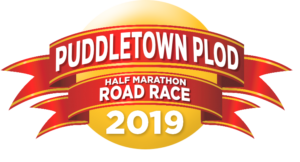 C25K Run dates will be displayed on the WSPH C25K Facebook page ,in latest News section of the website and on the WSPH calendar as they are organized. At the end of the 9 weeks, you will be able to run in the Weymouth Park Run (See HERE for details), this is a free event, before your first run you should register HERE and print your barcode so that your achievements will be recorded!